There are two exhibitions in London celebrating the American actor, film director and artist, Dennis Hopper who died in 2010. 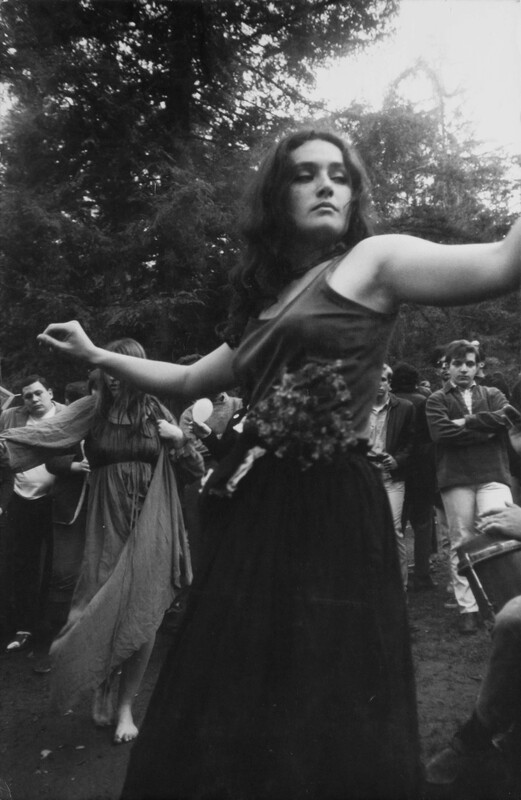 The first is Dennis Hopper: The Lost Album at the Royal Academy of Arts which features more than four hundred original photographs which he took between 1961 and 1967. What makes this exhibition special is that the images on show were only rediscovered after Hopper’s death and are the ones he chose for his first major exhibition in 1970 at the Fort Worth Art Center, Texas. On returning to Los Angeles in 1961, he found himself on the Hollywood blacklist and over the next six years photography became his creative output. He is thought to have taken eighteen thousand photographs. This show provides a “snapshot” (forgive the pun please) of 1960s American social and cultural life. They range from portraits of Jane Fonda, Paul Newman and Andy Warhol to Hells Angels, hippy gatherings and the African-American Civil Rights Movement. 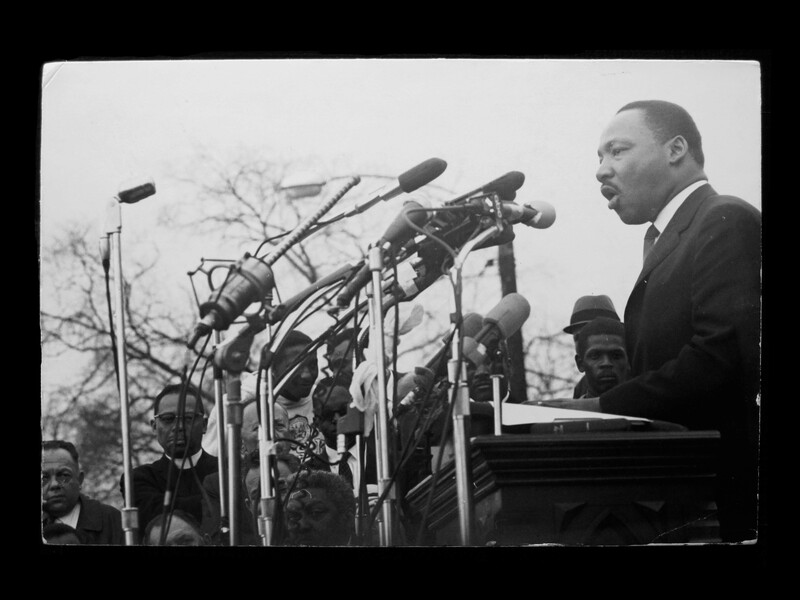 He accompanied Martin Luther King on the 1965 march from Selma to Montgomery. 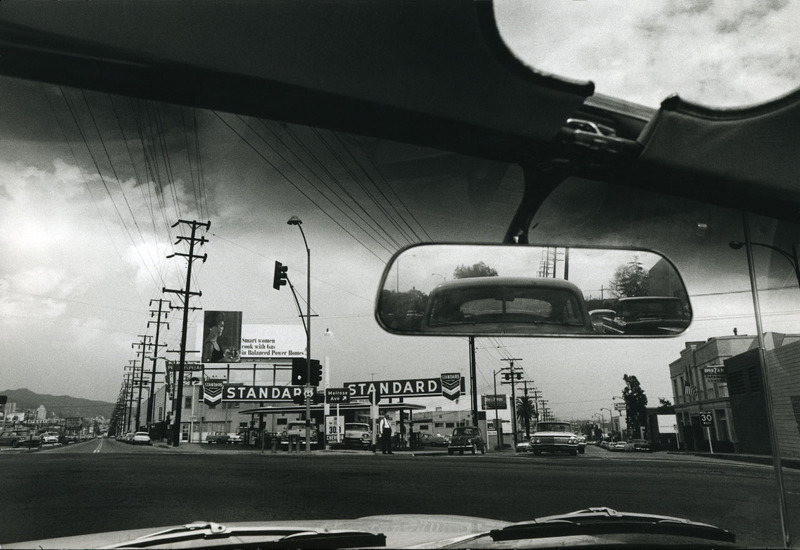 Close by is the second exhibition Lost Angels at the Mead Carney Gallery and thanks to The Dennis Hopper Trust it combines 1960’s photographs from Hopper’s archive with a series of new works by California-based artist Russell Young. Young discovered within the archive a small strip of early 1960s photographic negatives which revealed how Hopper had caught the lifestyle of the Californian Hells Angels on film. Using his distinctive California colours Young has brought us a new way to look at these young men of the road. 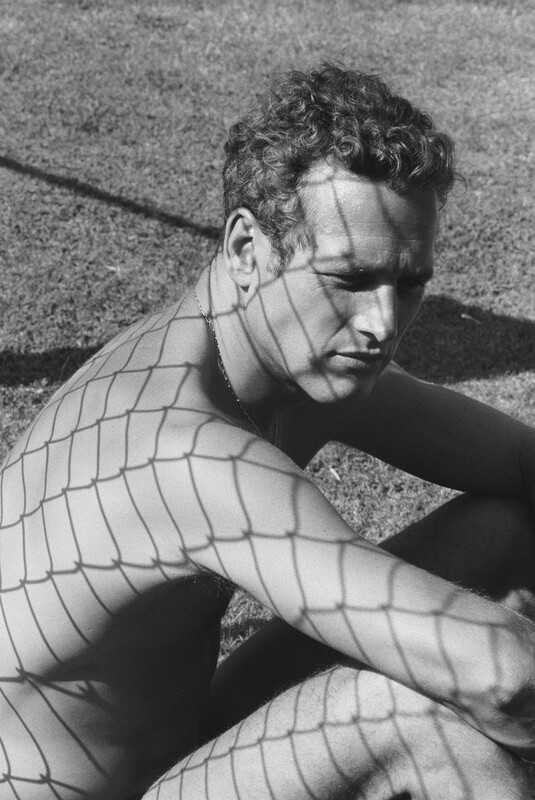 The Dennis Hopper Art Trust will present a selection of specially-printed negatives taken by Dennis Hopper between 1961- 1967 currently exhibited at The Royal Academy Of Arts, London in the form of a special edition for sale. 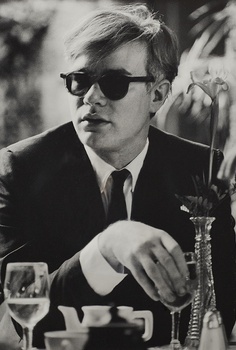 This entry was posted in Contemporary Art, Photography, Visual Arts and tagged contemporary art, Dennis Hopper, Photography, Royal Academy of Arts, Visual Arts.